Today we have "Make A Change" from Nahko And Medicine For The People. The song is from their upcoming album HOKA, which is scheduled to be released June 10. You can pre-order the album HERE. Check out the clip below. 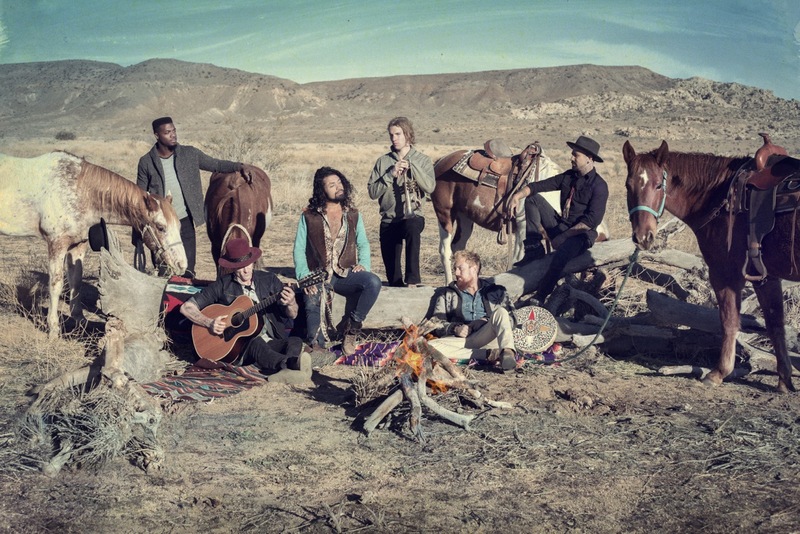 Nahko And Medicine For The People are on tour. See blow for the list of tour dates. They're playing Brooklyn Bowl on May 15. Advanced tickets are sold out but there will be a limited number of tickets at the box office the night of the show starting 6PM.